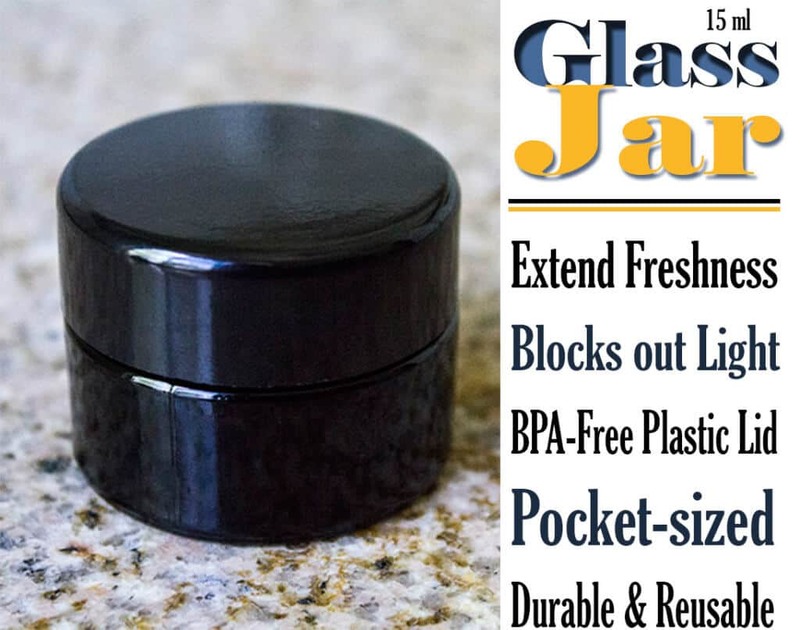 Thanks to Infinity Jars for providing free samples of their amazing airtight glass storage jars for review! If you’ve spent much time here, you know that I am a big fan of all things homemade. From homemade lip gloss to homemade salad dressings. Homemade things are always less expensive and higher quality than what you can buy in the store, so I love finding new things to create at home! One of the challenging things with creating homemade items can be finding the appropriate container to store them in. I recently discovered Infinity Jars, and wanted to share their airtight glass storage jars with you, so you can use them with your homemade creations! 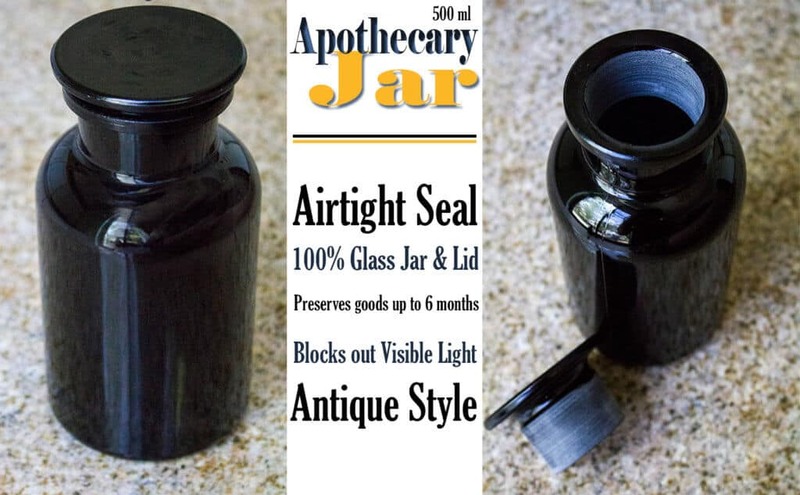 The apothecary jar is comes in 250 ml, 500 ml, 1 liter and 2 liter glass-on-glass jars. They were inspired by the ancient Egyptians, featuring a gentle twist of the glass lid, which creates a watertight seal. Uses: For up to 6 months, you can store your favorite flour, grains, coffee, loose tea, trail mix, nuts, spices, herbs, dried fruits, liquors and tinctures in these gorgeous airtight glass storage jars. 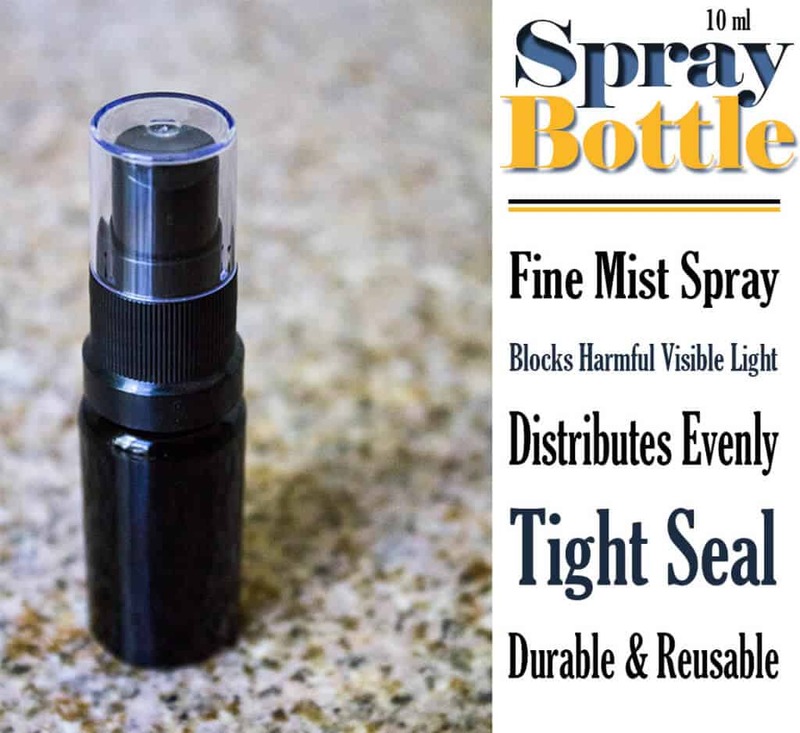 I frequently find myself in need of a fine mist spray bottle for my homemade facial toners, and these bottles are perfect for them! These are made with powerful ultraviolt glass and come in 5 ml bottles, all the way up to 200 ml for your more commonly used cleaners. Uses: homemade perfume blends, room sprays and deodorizers, yoga mat cleaners, facial toners, and disinfectants. I am always in need of durable, eco-friendly glass screw top jars to store my homemade eye creams and lip balms. I love that these have BPA free plastic airtight lids that are light and scent proof. It helps keep my homemade beauty products fresh. They come in a variety of sizes, from 5 ml to 1 liter, making this useful for a lot of different creations! Uses: smaller sizes are perfect for your facial creams, lip balms, eye creams, homemade serums, while larger sizes are great for nuts, coffee beans, grains, pastas and snacks. As a big user of essential oils, I am so excited to try these glass pipette dropper bottles. They allow beneficial light into the bottle, while blocking all visible light. 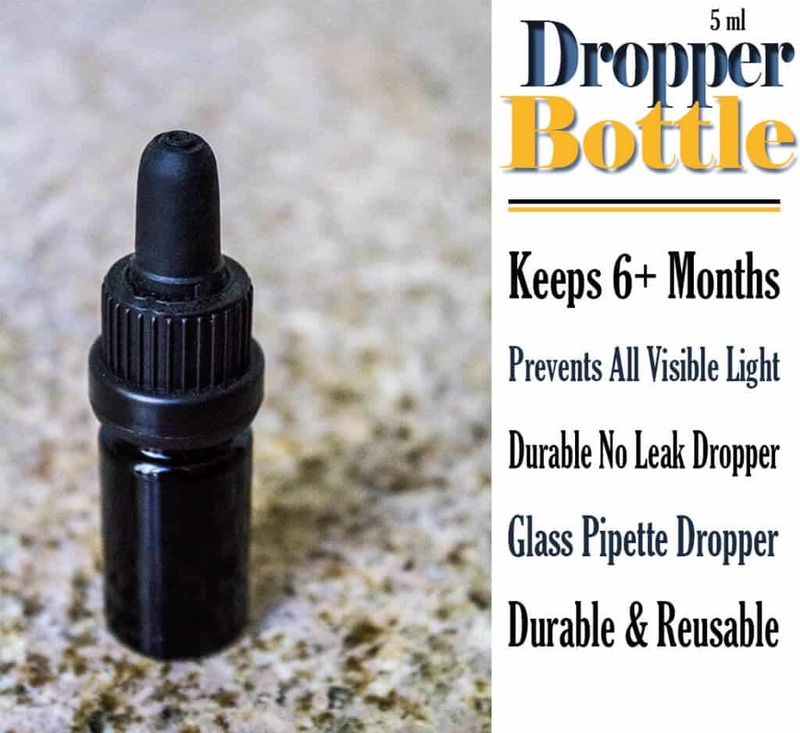 The dropper makes measuring out oils, natural dyes or flavorings precisely, while protecting what is inside. Uses: tinctures, essential oils, colognes, perfumes, and other handmade serums. 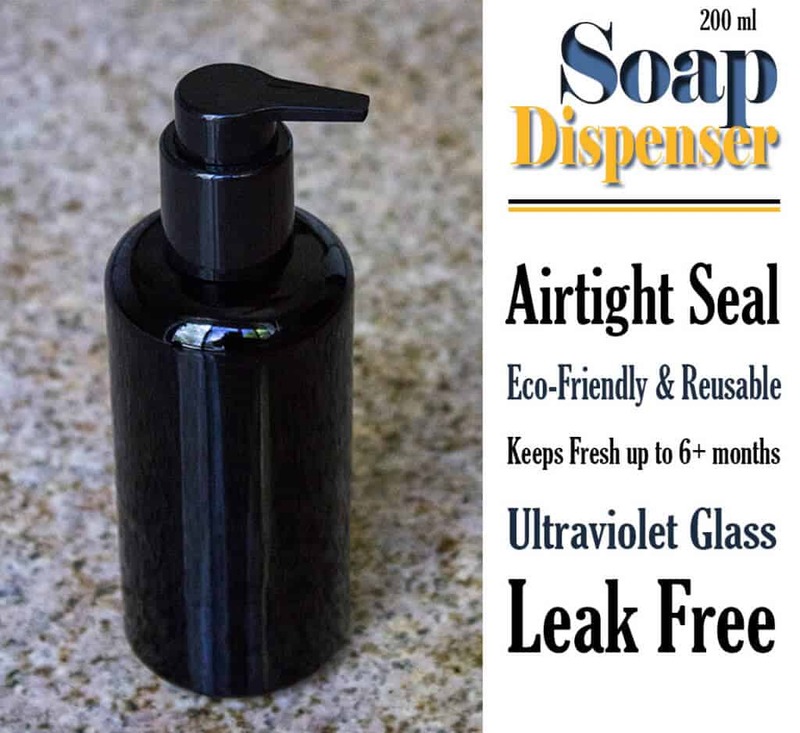 The greatest feature of this glass soap pump bottle, in my opinion, is its sleek, simplistic style. It works well in almost any kitchen or bathroom. 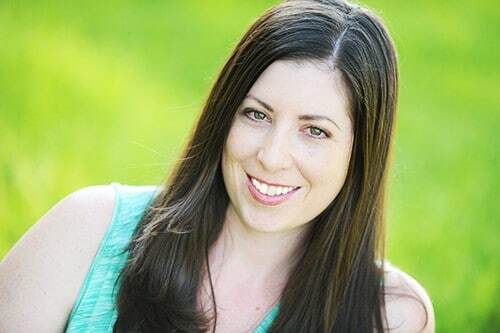 You can use it to store and dispense your favorite DIY soaps, moisturizers and cosmetics. The ultraviolet glass will protect your more expensive beauty products. 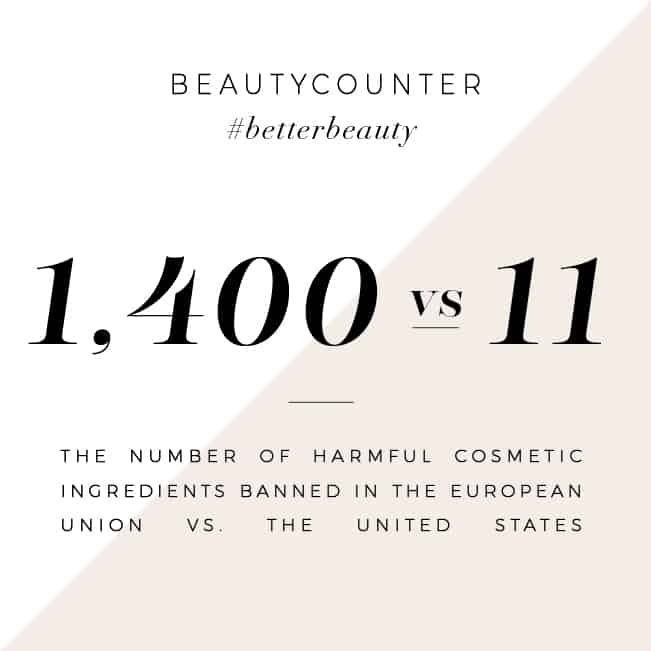 Uses: Soaps, moisturizers, cosmetics, and creams. This is another vessel perfect to store your homemade serums, eye creams or facial moisturizers. 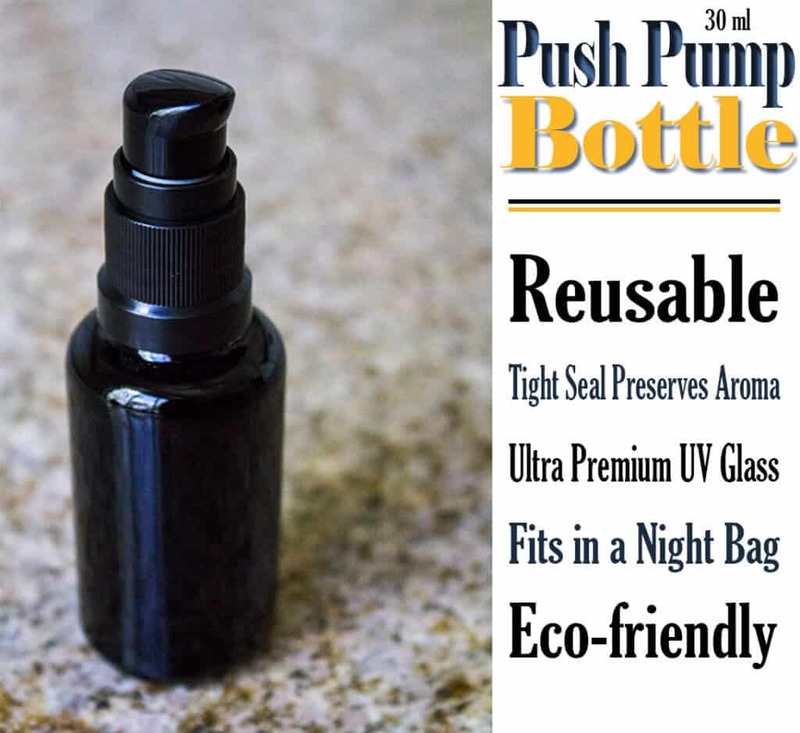 The push pump provides easy application, and the UV protective glass helps keep your contents potent and protected. Uses: homemade eye creams, facial moisturizers, homemade serums. You can check out the whole line of airtight glass storage jars at InfinityJars.com! Thank you for sharing this resource. In addition to storing light-sensitive ingredients, I see all kinds of fun craft projects in my future. I’m so excited!